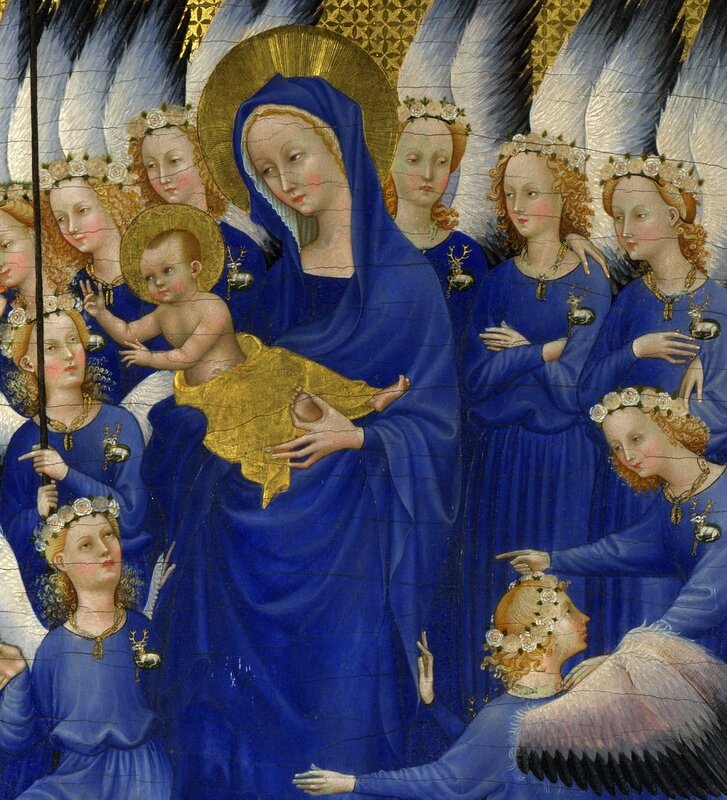 The Wilton Diptych, painted at the end of the fourteenth-century, shows the Virgin Mary in a deep blue. Although Vauchez goes on to outline his theory that, from the twelfth century onwards, the post-Gregorian ‘drive to monasticize the episcopate’ led to increased emphasis on the celibacy and virginity of certain bishops, it is clear that he considers the episcopal office to be the central component of episcopal sainthood. Despite the recent increase in scholarly interest in clerical masculinity and sexuality, historians of gender and sexuality have done relatively little to contradict Vauchez’s findings. Indeed, the sexuality of medieval bishops has been the subject of surprisingly few studies, and to date there has been no coherent overview study of episcopal sexuality in later medieval England. Those scholars who have considered episcopal sexuality (notably Megan McLaughlin and Jacqueline Murray) have focused their attention of the problem of celibacy, and the challenges it posed for male clerics. Only once has virginity been proposed as a defining characteristic of the medieval saint bishop, by Patricia Cullum in her 2007 article on the cult of Richard Scrope, archbishop of York. This historiographical failure to consider virginity as a significant episcopal quality is largely attributable to two main factors: a tendency to consider virginity as a primarily female attribute, and a disinclination to grapple with the complexities of medieval sexual terminologies. The literature on medieval sainthood is substantial, rich and varied, but on one point it is almost unanimous: sexuality, and in particular virginity, was of far greater significance to female saints than to their male counterparts.